Jose Lozano, President and Chief Executive Officer at Choose New Jersey, outlines the initiatives New Jersey is taking to support start-ups and enable businesses to grow, and explains how the region's schools, colleges and universities are shaping the next-generation of top talent. Can you describe New Jersey’s highly-educated workforce? New Jersey boasts one of America’s most highly-talented and educated workforces. Our strength in education begins with our excellent pre-K and elementary schools, where children get the foundation they need for future academic success. Our high schools are consistently ranked among the best in the country. In fact, we dominated Newsweek’s Top High Schools 2016 list, with nine of the top 25 high schools in the nation. New Jersey has one of the highest high school graduation rates in the country: 90.5% of our students receive their diplomas. The national average is 84%. And, then there are our colleges and universities – we are home to Princeton University, arguably one of the world’s finest, and Rutgers University, one of the top research institutions in our nation, among others. All totalled, New Jersey is home to 540,000 students enrolled in 63 colleges and universities. Through it all, innovative partnerships between academia and industry continuously drive our product and talent-development pipelines. Roughly 40% of our workforce holds a college degree. We have the fourth-highest number of millennials with college degrees. And, New Jersey has the highest concentration of scientists and engineers per square mile than anywhere else in the world. Because of this, we were named one of the top-four best states for educational excellence in the television business network CNBC’s 2017 ranking of its Top States for Business. Simply put, innovative businesses that locate in New Jersey have an unmatched ability to recruit top talent, and we are setting the standard for educating the next generation of pioneers. 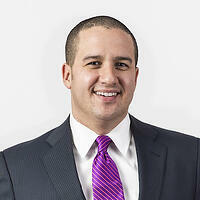 What kind of business assistance initiatives are offered in New Jersey? Last October, Governor Phil Murphy announced an Economic Development Plan that will leverage New Jersey’s assets to bring further prosperity and strength to our economy. We are taking bold strides to create an economy that, by 2025, will lead the north eastern United States in job growth and wage growth through the creation of a supportive and inclusive business climate. Through the New Jersey Economic Development Authority (NJEDA), we have created or have proposed the creation of new programs to benefit start-ups located in our business incubators and accelerators, as well as to spur joint, public-private investments in new New Jersey-based start-up businesses. NJ Ignite: A $500,000 grant fund which supports entrepreneurs by providing rent support grants for start-ups in incubators or collaborative workspaces. NJ Forward: A proposed job creation tax credit capped at $200 million per year designed to focus on high-wage, high-growth sectors. NJ Aspire: A gap-based financing tool awarded twice annually and capped at $100 million per year. The proposed program would support real estate goals centered around the innovation economy targeted to urban, transit-rich downtowns. NJ Evergreen Innovation Fund: A $500 million effort that will raise funds over five years by auctioning off state tax credits. The prosed program would build partnerships with the State and private venture capital funds to co-invest in New Jersey start-ups. Learn more about the life sciences sector in New Jersey in part one of this Q&A. 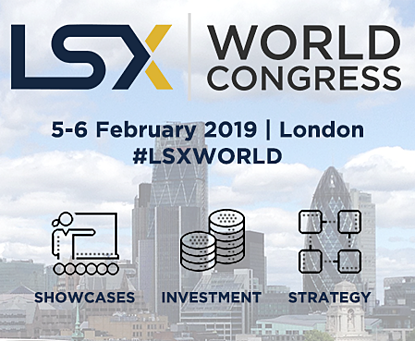 Note: Choose New Jersey is partnering with LSX for the 5th annual LSX World Congress, which will take place in London on 5-6 February 2019. 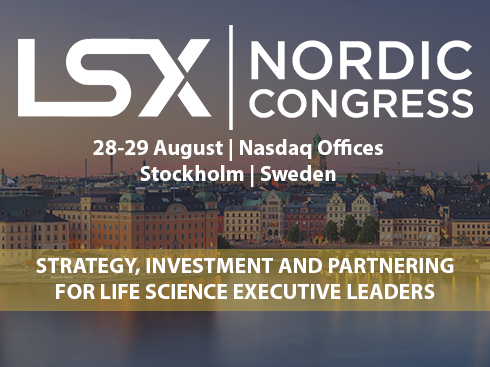 The event brings together life sciences investors, pharma, biotech, medtech and healthtech executives, and industry stakeholders for two days of showcases, workshops, conference streams, networking and one-to-one partnering. Choose New Jersey’s Catherine Scangarella and Margie Piliere will be on site to provide more information about the opportunities offered by the region’s life sciences ecosystem. 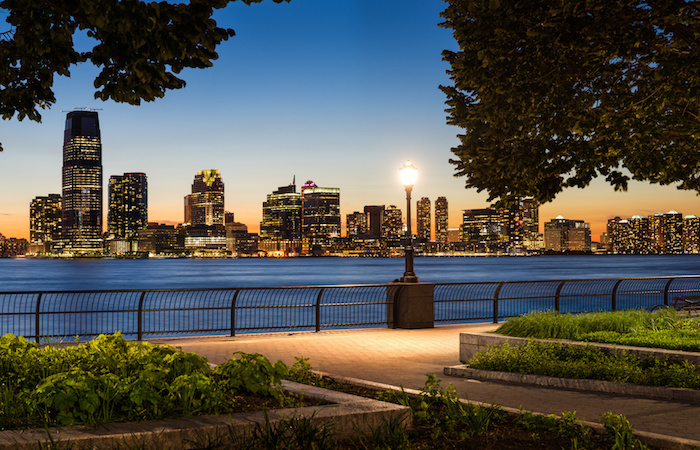 Founded in 2010, Choose New Jersey is an economic development organization with a mission to encourage and nurture economic growth throughout New Jersey, with a focus on our urban centers. Through our integrated marketing and business attraction and retention efforts, we stimulate job creation and capital investment. We collaborate with the State’s universities to encourage research, discovery, and innovation. Privately funded, Choose New Jersey’s economic development activities are supported by a prominent group of leaders from many of the State’s Fortune 500 and other top companies, labor organizations, associations, and higher education institutions. These organizations represent 1.25 million people, or nearly one-quarter of the State’s private-sector workforce.